An ongoing photo essay exploring shifting perspectives toward the natural world to meditate on and confront increasing loss of vision. 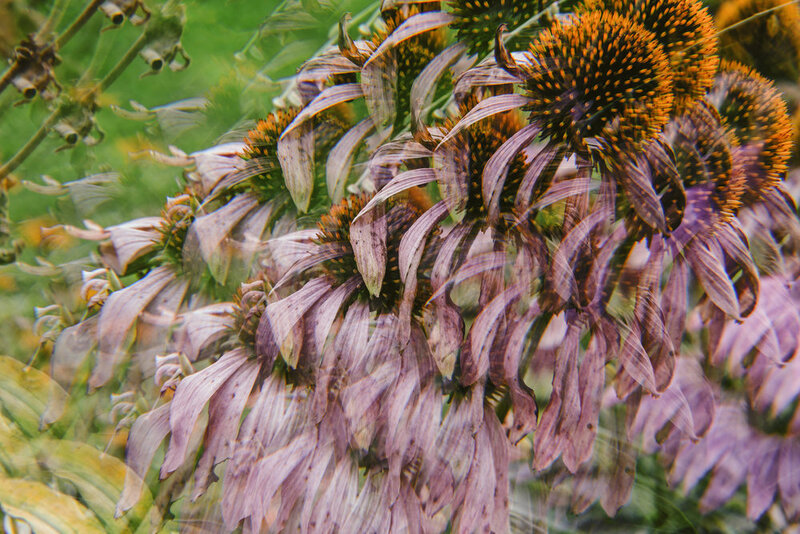 An ongoing photographic series exploring shifting visual perspectives toward nature as both a meditation on sensuality and confrontation of increasing vision loss. All images created manually in camera. To view a larger selection of images from this collection or for licensing/purchasing rights, please contact me here.